What happens in a Shed? 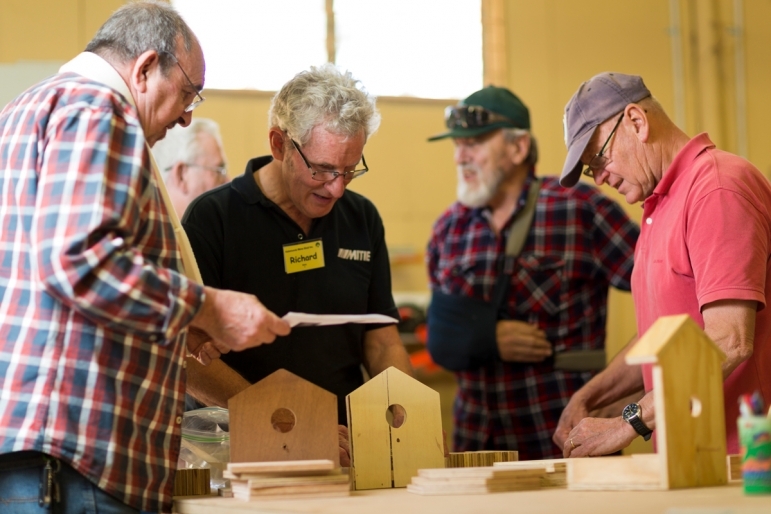 All men are welcome at Men's Sheds. They'll find something interesting to do, people to talk with, support and learning, but most of all a place where they can be men. Men at all stages of their lives are essential to a good society, and Shed's help keep them well and engaged. They also do a lot of community work, supporting others. 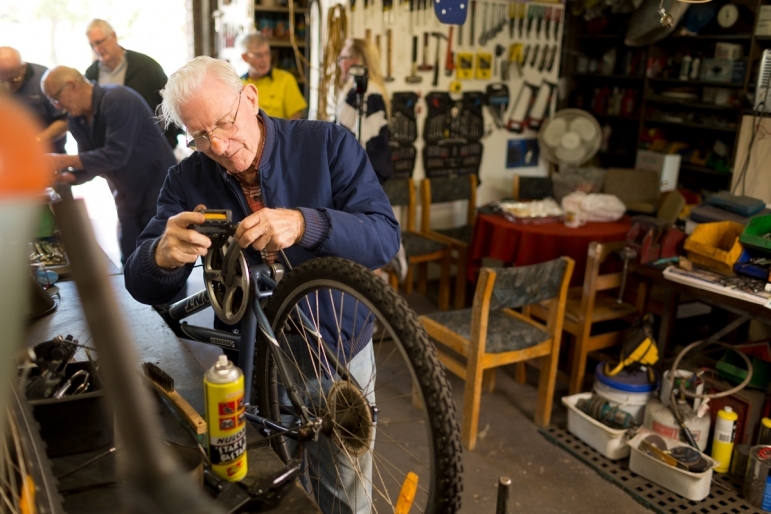 With almost a thousand Sheds across Australia (and more around the world), there's bound to be one near you – or you can start one. In most states Sheds have formed state associations to act for them with state governments and sponsors and to promote Sheds. 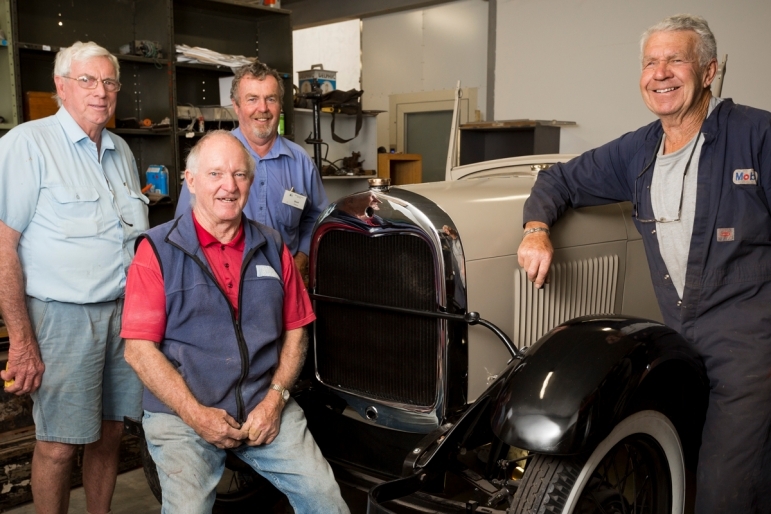 State associations are represented nationally by Mensheds Australia, which has a long history in the Shed movement. Sheds actively support their local communities, in practical, immediate ways like fixing and making. Read more. Find a Shed near you, or get advice and resources to start one. Every Shed began with a small determined group. More. 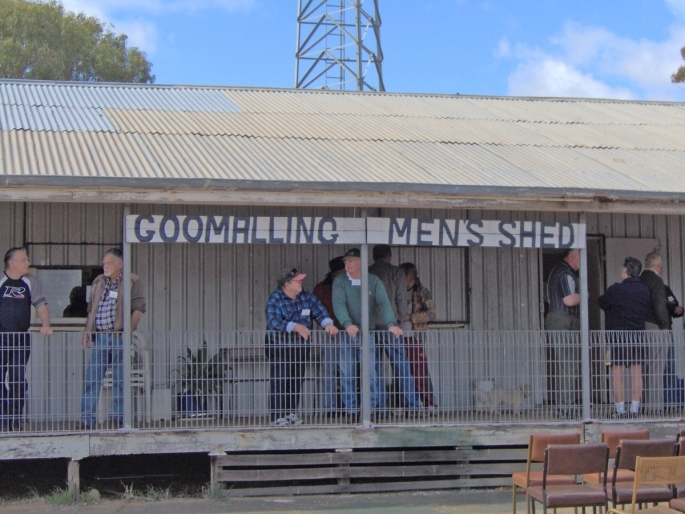 Sheds began in Australia, now there are thousands of sheds in several countries. Sheds make communities better. More.